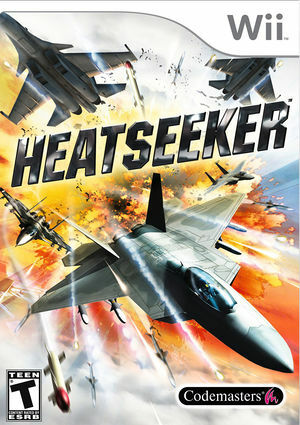 Heatseeker will strap you into the pilot's seat and deliver an exhilarating white-knuckle ride that-ll have you clutching the joypad as you engage in face-melting 6G turns and fight against a seemingly-impossible amount of airborne enemies. The graph below charts the compatibility with Heatseeker since Dolphin's 2.0 release, listing revisions only where a compatibility change occurred. This page was last edited on 10 July 2017, at 01:23.